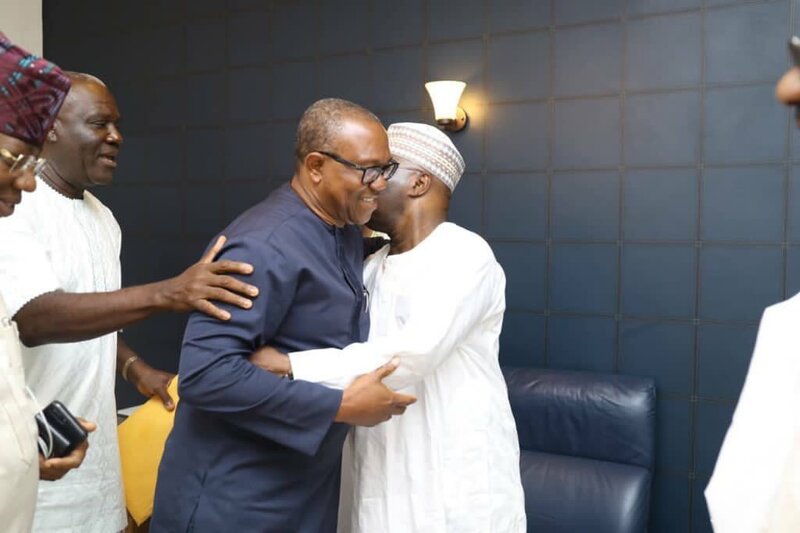 All Progressives Congress, APC, has reacted to the resolve by the leadership of various Igbo groups to support the Peoples Democratic Party, PDP, and its presidential flagbearer, Atiku Abubakar, and his running mate, Peter Obi, in the 2019 general election. Spokesman of the APC, Lanre Issa-Onilu, stated this Wednesday night while speaking to reporters at the partyâ€™s national secretariat in Abuja. Recall that Igbo Leaders of Thought, the political elite, the intelligentsia, women groups, religious leaders, among others, said they would identify with Atiku and his deputy because of their promise to restructure the country along geopolitical zones. Speaking, Issa-Onilu said the endorsement was an affront on the mentality of the Igbos who, he said, were victims of PDPâ€™s 16 years of â€˜misruleâ€™. His words: â€œThe APC considers Atiku and his PDP co-travellers as people who have lost any sense of shame. â€œThe purported endorsement of Atiku and PDP by some leaders of the South East for the 2019 general elections is an affront on the Igbo people who were frontline victims of the 16 years of the PDP misrule. â€œIt will be interesting to know what the PDP will be telling the Igbo people during the campaign. â€œThe South East people have three and half years of visible progress in terms of massive infrastructure and the thousands of common people who are benefiting from the social programme investments under APC to compare to the PDPâ€™s 16 years of retrogression. Is thay his job for crying out loud?